Mammoth Lakes, California and the surrounding mountains of the Eastern Sierra has a vibrant and interesting history of a thriving Native American population, explorers and gold booms that caused so many to rush out west. Whether it was the fertile land, lure of gold or majestic beauty, the Eastern Sierra has long been a desirable destination. The Native American Paiute and Shoshone tribes have lived in the region for at least a thousand years. It is hard to say exactly when the first people called Mammoth Lakes home, however, as it is likely others came before them. Local Paiutes lived in dome shelters they built from willow, grass and sagebrush. Along with making pottery and pipes from clay they also were known for the beautiful willow baskets they weaved. Though historical records are ambivalent, it is presumed that the first outside explorers to arrive in the Eastern Sierra of California was Jebediah Smith. The Gold Rush brought a rush of settlers west along with their saloons, hotels and houses. While gold was discovered in Mono Gulch, a large wash north of Mono Lake, in 1859, the Rush soon slowed when the argonauts discovered the Mammoth Lakes did not, indeed, contain any gold. While there weren't any gold up in them there hills, the beauty remained the same and people came to hunt, swim, fish and ski. Some minors of the mining camps of Mammoth stayed in Mineral Park, which is now called Old Mammoth. In 1905 the Wildasinn Hotel was built for summer vacationers. Before the electric horse, it would take vacationers from Los Angeles two days to make the trek to Mammoth Lakes. 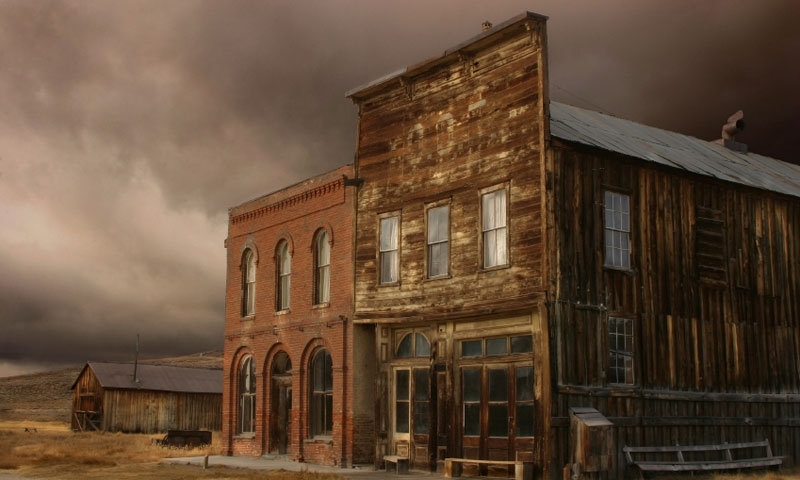 The Mono County Museum is dedicated to preserving the history of Mono County and specifically Bridgeport, California.